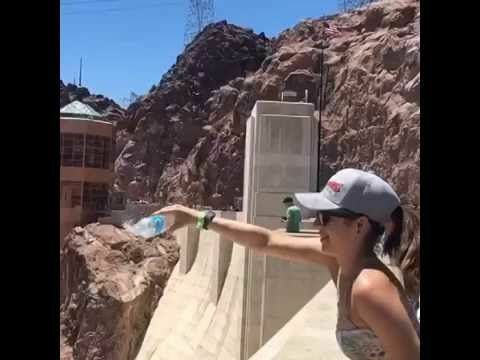 A local girl in the US made her way to the Hoover Dam and did something unbelievably weird. Hoover Dam is famous in the United States to pump out a great amount of water on the border of Arizona and Nevada. She discovered an unbelievable fact about the Hoover Dam that nobody knew before. She poured a bottle of water, and what happened next, is really shocking.